What’s Love? – Welcome to my site..! Learn, join. share, earn and help other in business. In this is love, not that we loved God, but that He loved us and sent His Son. -1 John 4:10. Sometimes we need reminding God loves us. We focus on the difficulties of life and wonder, Where’s the love? But if we pause and consider all that God has done for us, we remember how much we are loved by God, who is love. Previous postPaano kung tumanda at magreretiro ka na pero gusto mong magnegosyo kaya lang mahina na ang katawan mo? 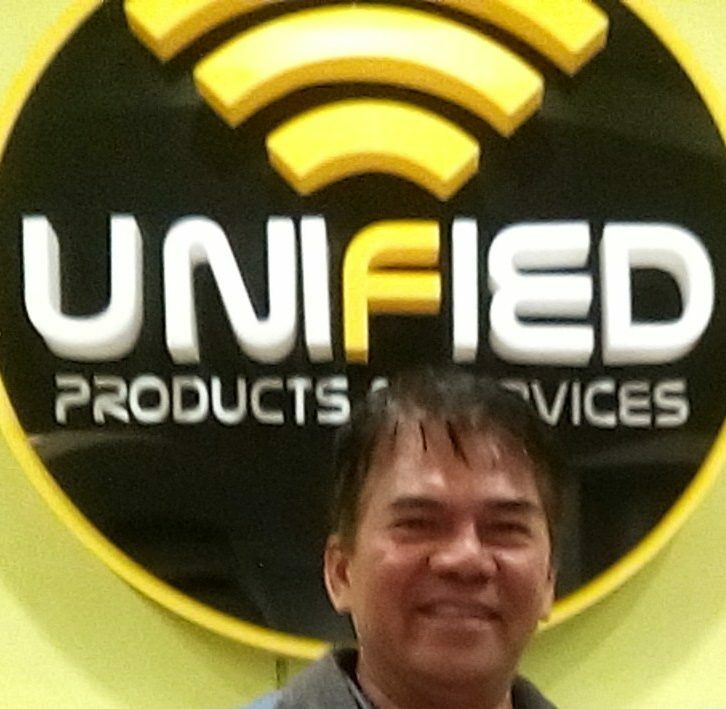 Next postGusto mo na bang mag “Negosyo?” Mag Unified ka “One Stop Shop” ito!